If you love Snapchat, you will love these 6 Snapchat tricks to help you to get more out of your Snapchat experience. 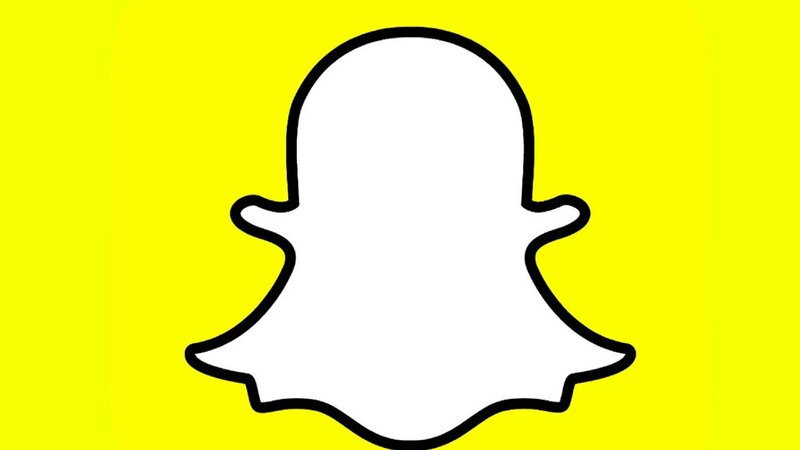 From accessing snaps on your PC to increasing your Snapchat score, read on to learn more! Lets connect on SnapChat, scan my SnapCode above to add me. Did you know that you can access your Snapchat account outside of your phone or mobile device? Using a Windows PC, you can get access to and send Snaps. You start by downloading the Bluestacks Snapchat application to your Google account. When you have done that, go to the Play Store and from there, download Snapchat. Then, just log in as you usually would! Just keep in mind that in order to use Snapchat on your PC, you are going to need a camera. You can still see other people’s Snapchats by canceling through a series of dialogue boxes, but you won’t be able to send your own. When you use Snapchat you will notice that your friends all display with an emoji next to their name. This is a feature that replaced the ‘Best Friends’ feature around a year or so ago. If for some reason, you decide that you don’t like the emoji displayed next to a friend’s name, you will be happy to know that you can change it! Go to your Snapchat account and select the “Settings” menu. Then choose “Additional Services” and from there select the “Manage” option. Now you want to choose the selection that says “Friend Emoji’s”. From here you will be able to choose the tab of “Friend Emojis” and be able to change friend’s emoji’s to suit your preferences. If your Snapchat account has been blocked or locked, it can be really frustrating. Most frequently this happens when you use a third party website or app to ‘hack’ your account. So, how do you get your account unlocked? The first thing that you want to do is uninstall any app that may have caused your account to be locked in the first place. If you used a website, make sure that you go into their settings and revoke access to your Snapchat account as well. Next, you want to uninstall Snapchat from your phone completely. Once uninstalled, download the Snapchat app again but before signing in go to Snapchat.com and try to log in there. When you do, you will need to follow the instructions on the screen to unlock your account. Usually, this will result in their sending you a new password to your e-mail account, so make sure that you have access to your e-mail! Your Snapchat score is a number that tracks the number of Snapchats that you have both sent and received. Your Snapchat score is shown next to your username on your Snapchat profile. Some people put a lot of stock in their score number, so let me share with you some ways that you can bump that number up! Yes, sorry, it really is as simple as that. Now, just a note, because it has come to my attention that there are “hack” websites out there that claim to be able to increase your Snapchat score. Keep in mind that using these sites not only subjects your account to whatever unknown methods they are using, but it also violates the Snapchat terms of service. I recommend avoiding them completely and just getting to work sending those snaps! Due to security features of Snapchat, you can’t actually change your username, but you can change the display name for your account. To begin, open up Snapchat from your phone and then go to your Snapchat profile by pressing the Snapchat logo. Now, select “Settings” by clicking the settings icon on the top right section of your profile. From here all you have to do is change your desired display name and select “Save”. If you do have to change your username desperately, unfortunately, the only solution is going to be deleting your Snapchat account and starting up a new one. I don’t recommend it, it’s a pain and can be time-consuming if you don’t have your friend’s contact information backed up in your phone somewhere. Looking to get longer videos out of Snapchat? Here’s how! Start recording your Snapchat video like you usually would, but then while you are holding your finger on the screen, use another finger to double tap the home button. This will turn on your multitasking view and enable you to continue recording your video until you go back to the Snapchat app. Stop the video recording by simply tapping the Snapchat app again. Just keep in mind, the longer your video is, the lower the quality of the video is going to be. So, if you are looking for a better quality video, stick with the 10 second Snapchat limit. You should also know that, unfortunately, this trick only works on iOS devices – sorry Android users! If you’re an iPhone user and you enjoy music behind your SnapChat videos, then you know the struggles of going from the iTunes app to SnapChat in a timely fashion. This is even more difficult if you’re using one of the filters to dress up your face. When I need to play a specific area of a song and quickly record my video so everything syncs right, here’s what I do. Open your iTunes app and navigate to the song you want to play, return to SnapChat. Once your makeup artist has you ready, drag your finger up from the bottom of your iPhone screen. Slide your finger to the left and the mini player is displayed. When you press play your song will start, slide down the screen to close the player and quickly begin recording. 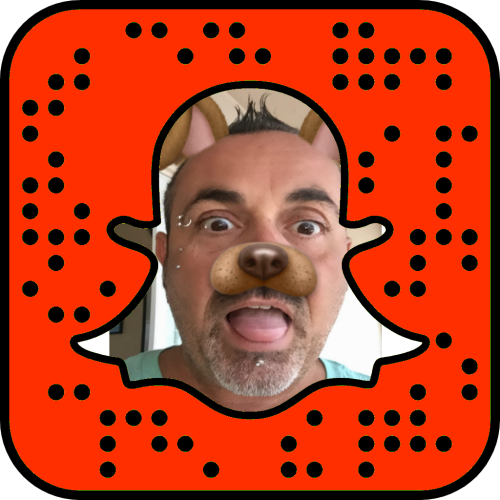 As time goes on and I continue to use SnapChat for marketing and networking I will continue to share new SnapChat tricks with you. Hopefully, a few of you find the tips and SnapChat tricks that I post helpful in marketing your personal brand or small business. 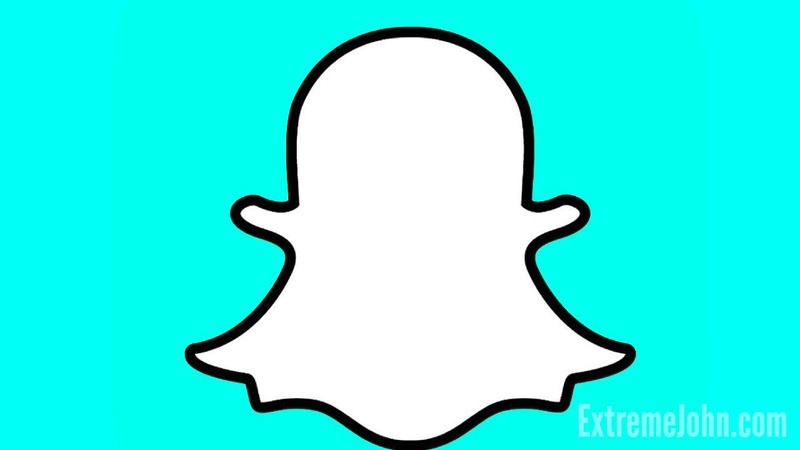 If you enjoyed this SnapChat Tricks article please consider sharing it with others. Really informative. I didn’t know the tricks. Just only open for i-tunes? Not used for android? Thank you so much ! I have successfully unlocked my account using your trick. Really helpful !!! Great article! Thanks for sharing all your awesome. We love Snapchat, hoping to take it to the next level. Thanks for sharing this impressive and informative post. I always love to read your articles and I’ve learned many important things in your articles.